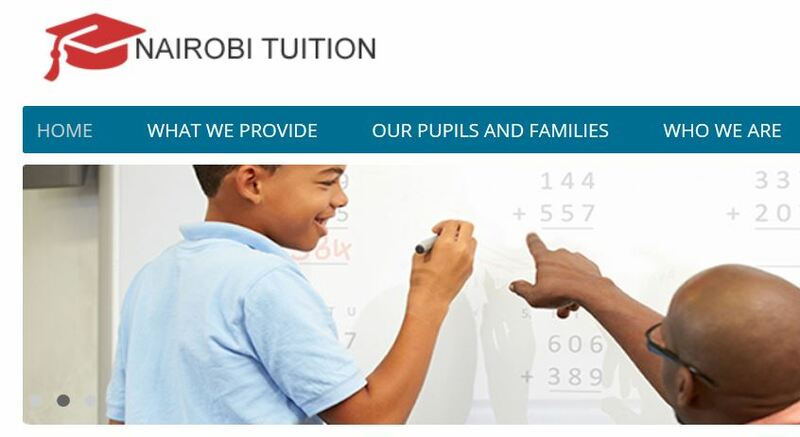 Get to learn of where to take your child this long holiday for holiday tuition in Nairobi, Kenya and where to get teachers for private or home based tuition now that the ministry of education banned holidays tuition in schools. In August 2015, the ministry of education directed all primary and secondary schools to stop conducting holiday tuition. The banning of holiday tuition was anchored in law on Section 37 of the Basic Education Act, 2012. Breaking of the law attracts a fine of ksh. 100,000. Both public and private schools are subject to the Act. 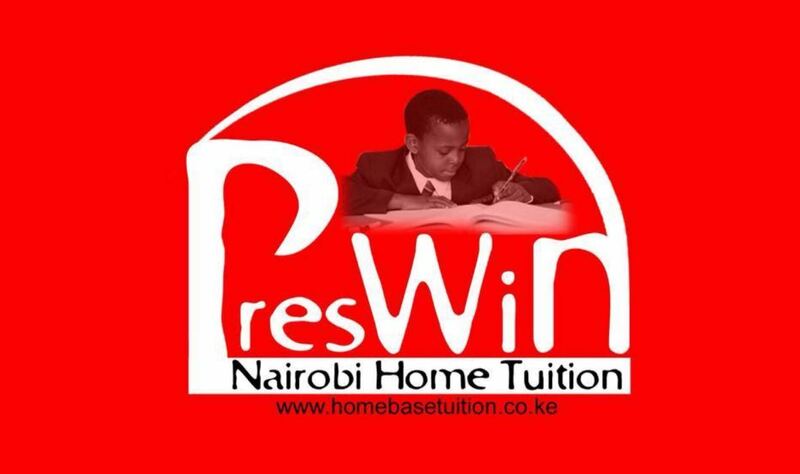 Do not miss all our latest updates on the best holiday based tuition centers in Kenya. Any parent wants the best education for their kid. This can be achieved either through home schooling or through a good school set up. For many parents in Kenya, private school is almost out of the budget. Public schooling is affordable for majority of mums and dads. But have you ever considered homeschooling? It is not a popular subject because information about it is so scanty or not available. But we want to make it easier for you. Here’s the scope of whatever you need to know before deciding to home school your kid/s. Homeschooling can take up a great deal of time each day, particularly if you’ll be homeschooling more than one child. 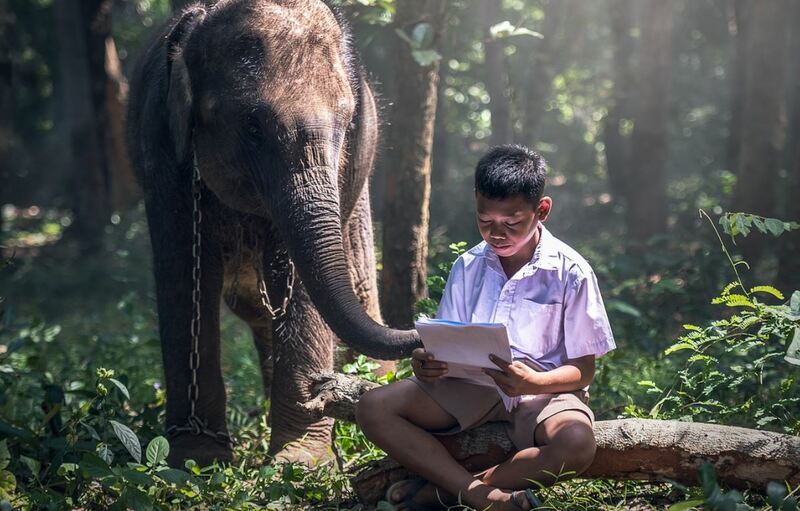 Educating at home is more than just sitting down with the school books for a couple of hours. Homeschooling parents need to find a balance between work and life. It is important to find friends who understand and support your decision to homeschool. Getting involved in a homeschool support group can be an excellent way to connect with like-minded parents. Homeschooling can be accomplished very inexpensively; however, it usually requires that the teaching parent not work outside of the home. Some sacrifices will need to be made if the family is used to two incomes. It is cheaper than the conventional school set-up. There’s a myth that homeschooled kids aren’t socialized. It is true that home school parents usually need to be more intentional in helping their children find friends and social activities. Home schooled kids are not anti-social freaks. One of the benefits of homeschooling is being able to play a more active role in choosing the social contacts your child makes. Homeschool co-op classes can be a good place for children to interact with other home schooled students. A willing student is always helpful. Ultimately, the decision is the parents’ to make, but if your child doesn’t want to homeschool, you’re not likely to get started on a very positive note. Try talking to your child about his or her concerns to see if they are something you can address – not to see if they are valid. No matter how silly they may seem to you, your child’s concerns are completely valid to him or her. Many families take one year at a time, reevaluating as they go along. You don’t have to have all twelve years of school figured out to begin. It’s okay to try homeschooling for a year and make a decision about continuing from there. If you’re a Kenyan parent interested in homeschooling your child, ONE ON ONE HOME SCHOOL would be a great place to consult. They organize and support all homeschooling families and groups in the larger Nairobi area. Call 0720913294 to find out more.